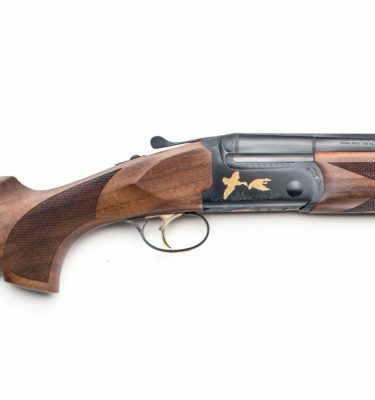 The new competition O/U by Beretta. 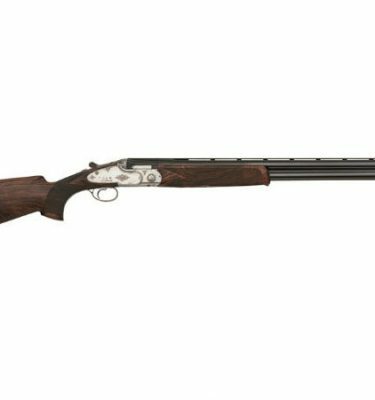 It is the successful mix of tradition and technology, to provide better ballistics and ergonomics, together with the elegant design that makes this shotgun absolutely outstanding. 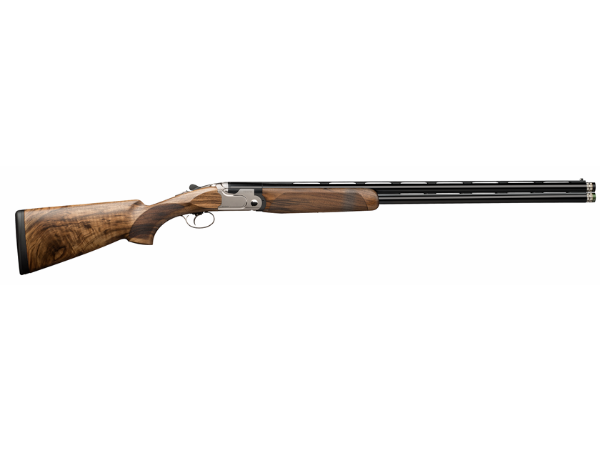 It includes 3 new core features: Steelium Plus Barrel, Wider Receiver, B-Fast System. It has a new outstanding look, in a perfect family-feeling with the DT11; The receiver design is elegant and technical, with a shiny-polished profile on side plates and bottom, combined with breathtaking black-gold finish. 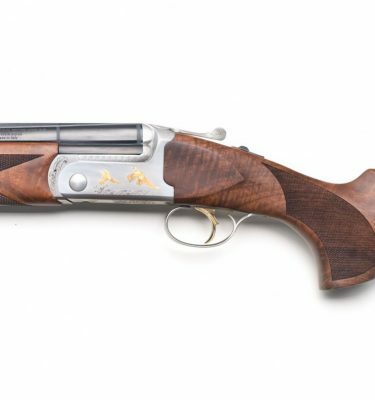 Another new feature of the 692 is the composite opening lever. It is, for the first time ever, over-molded with a soft-touch polymeric insert to give amazing “touch & feel” and perfect grip.